At Buzz Creators, we believe that every business has a story. Our goal is to help businesses tell theirs. We provide public relations,marketing and brand building support to companies of all shapes and sizes. Understanding that there is no one-size-fits-all marketing or communications strategy, we pride ourselves on creating and implementing personalized programs for each of our clients that directly support their specific business goals. In the end, it’s all about creating buzz and excitement for our clients’ products and services. Additional information on Buzz Creators can be found at www.buzz-creators.com. 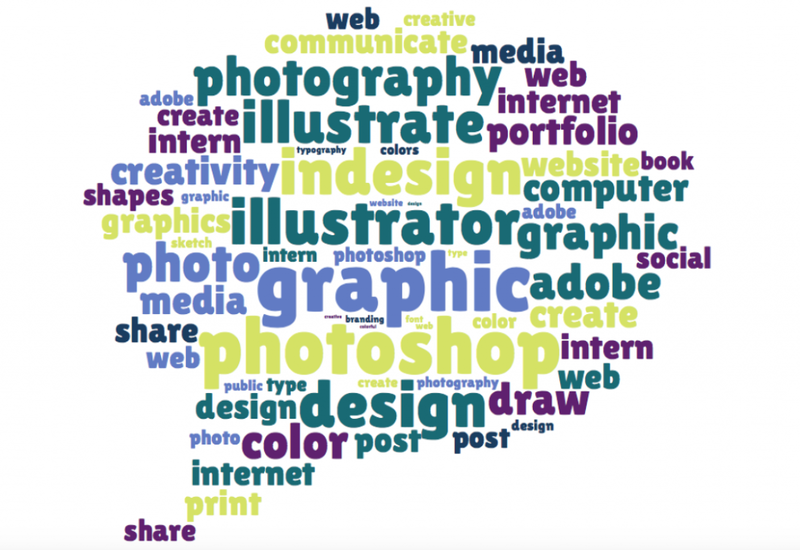 This is a terrific opportunity for an organized, creative, self-motivated individual to learn more about the graphic design side of the marketing and communications industry and to gain excellent, hands-on experience. This job also offers flexibility and fun! Timing/Hours: This internship will be approximately 12-15 weeks in duration and the hours for this position are approximately 16-24 hours per week (2-3 days) – and there is some flexibility with regards to timing.